Evaluation Works helps organizations achieve powerful momentum for continuous learning and development, accelerated performance growth and innovation, and sustainable change. 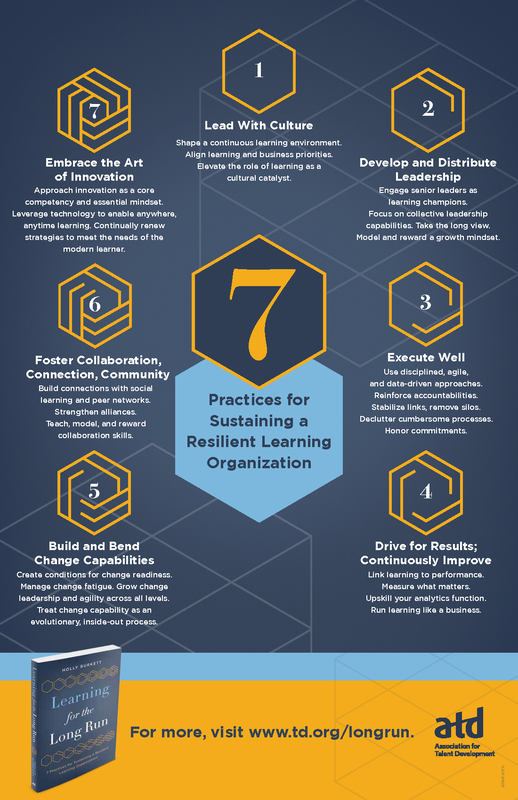 Click here to discover seven proven practices for sustaining a resilient learning organization. Because we have a deep passion for helping you, your team, and your organization show how your work matters, adds value, and makes a meaningful, enduring difference to the clients and communities you serve. Because we know what works and what doesn’t, how to make results stick, and how to ensure that your programs and processes are adding the best value for the right people at the right time.